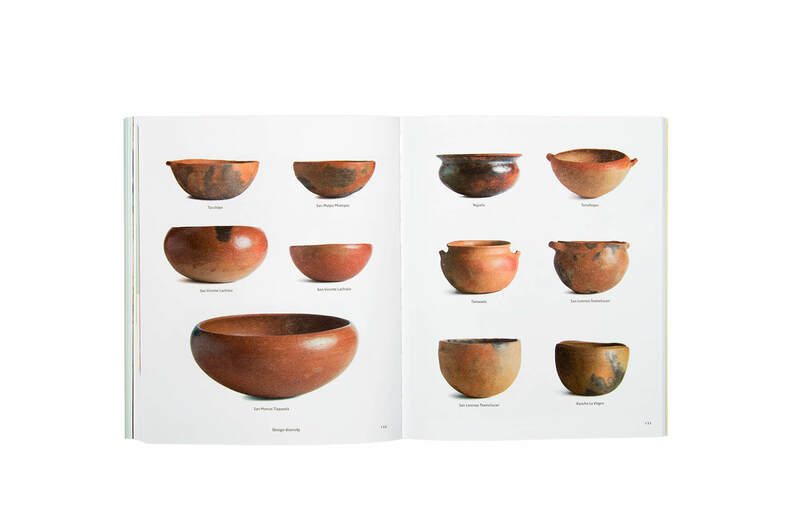 This book is an homage to the wisdom of potters and a journey into the depths of the ancient trade of pottery. 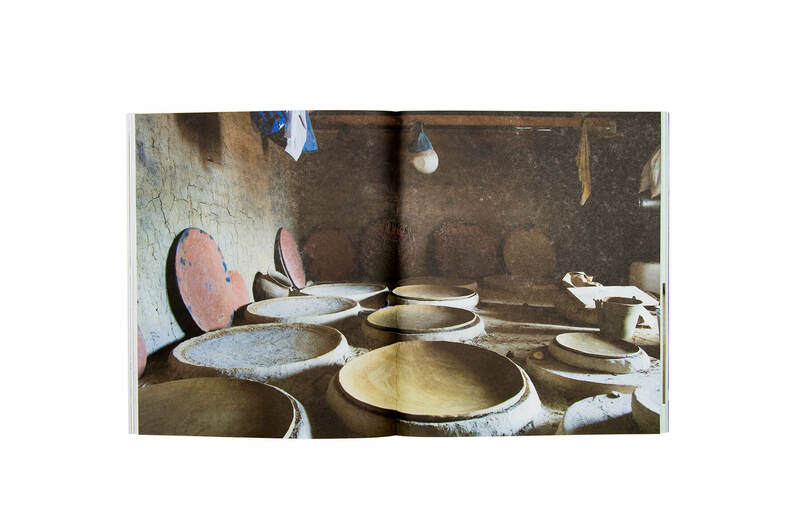 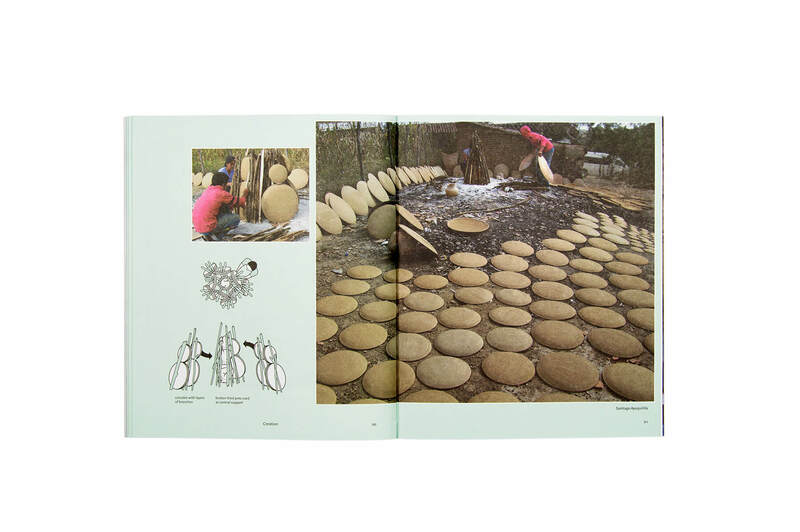 Through beautiful imagery and delightful prose, the book explaines the wisdom of artisanal design and pottery’s important economical, social and identity-based roles. 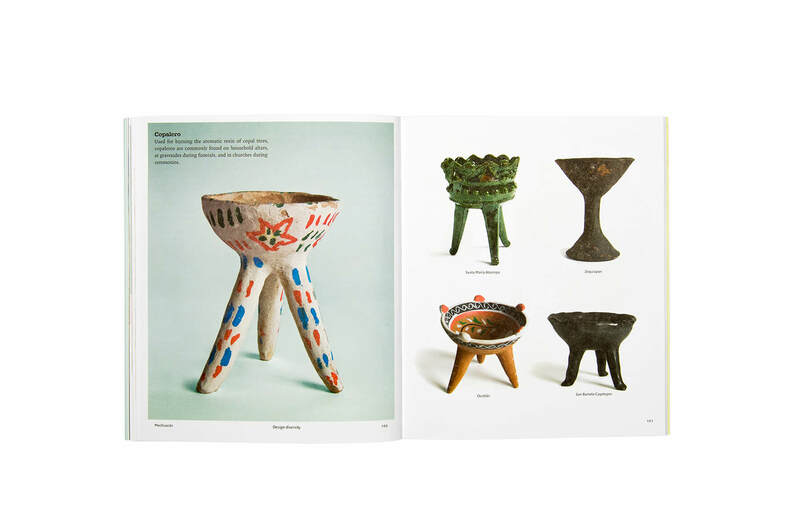 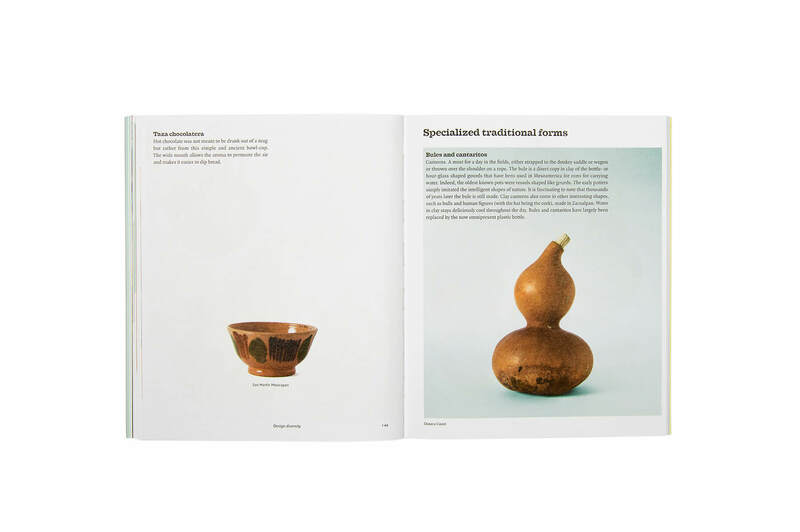 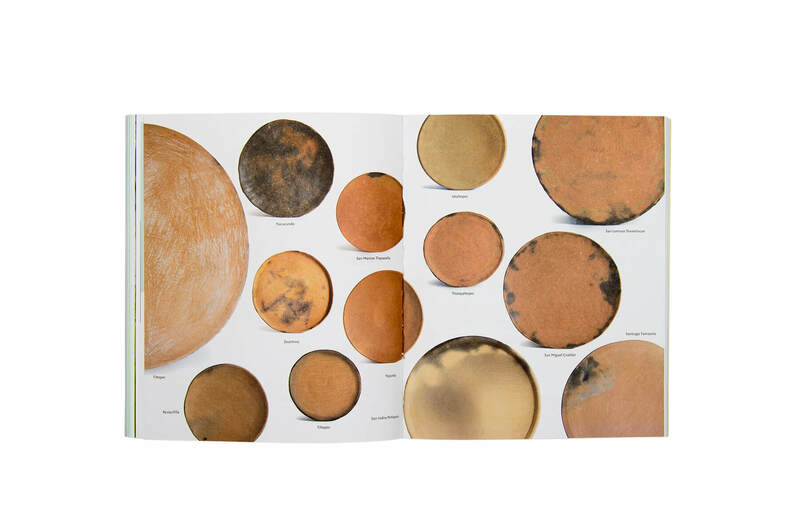 The book approaches pottery from a design perspective, touching on themes such as diversity in form, social contexts, funcionality, techniques and the challenges presented by modern times, providing us with the tools to understand pottery and potters in all their complexity. 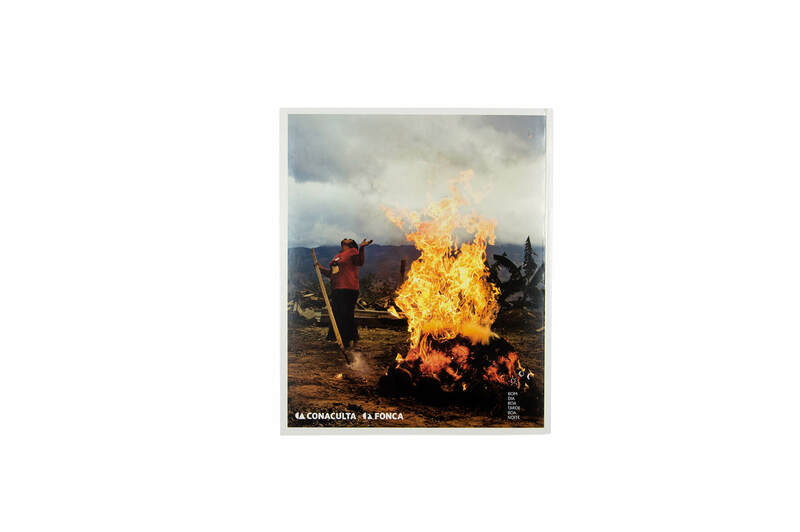 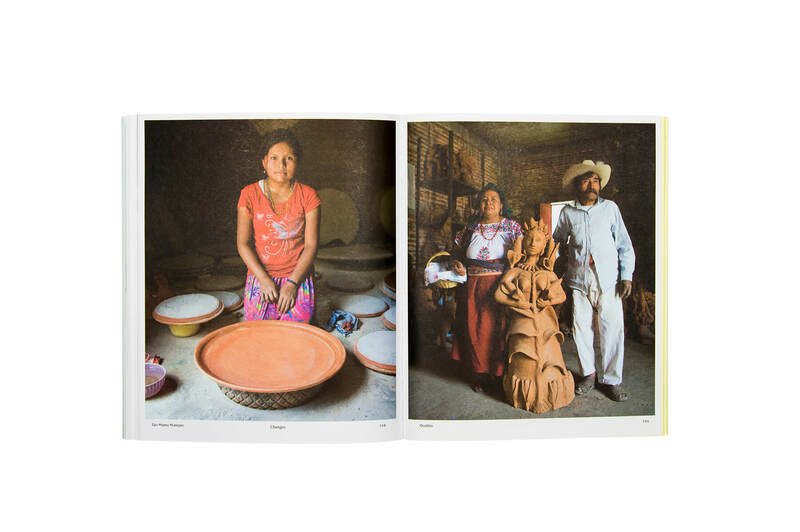 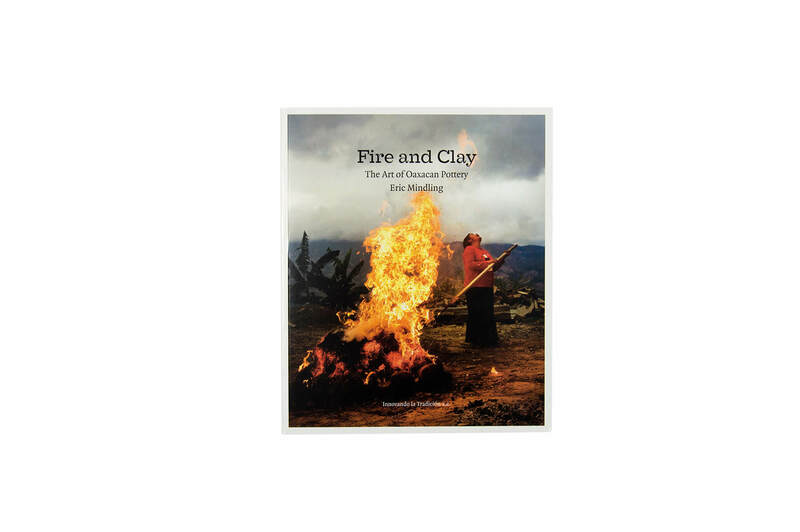 With a prologue by master ceramic artist, Gustavo Pérez, and photos by Paris Barrera. 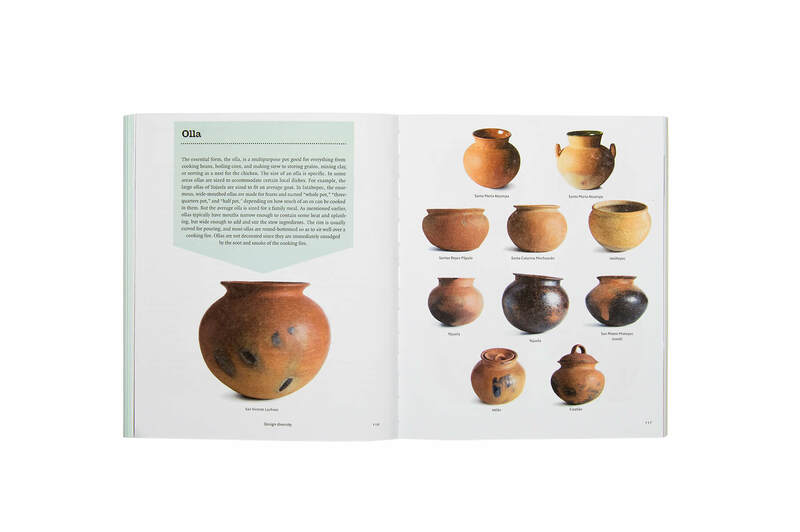 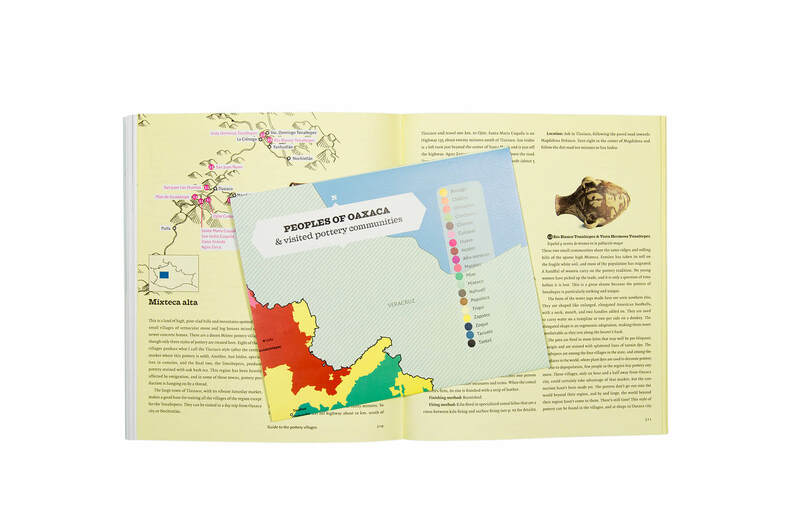 For explorers, there is a detailed guide to visit the 70 pottery villages presented in the book, with maps and directions.